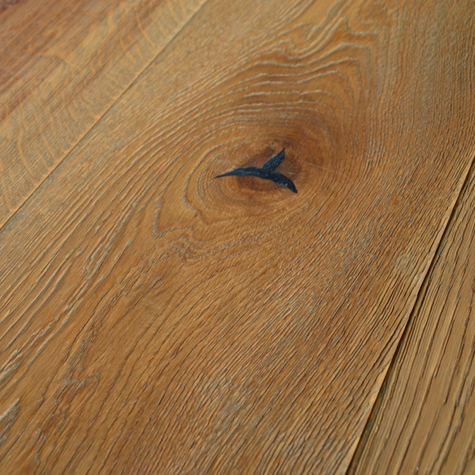 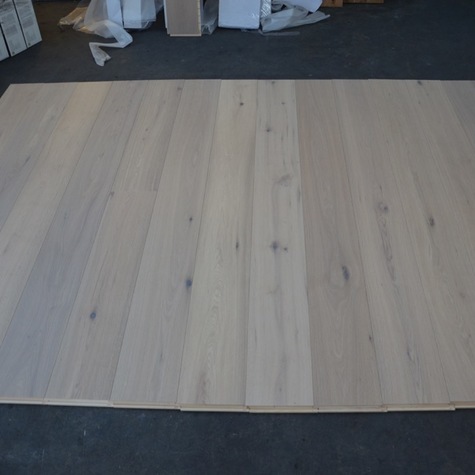 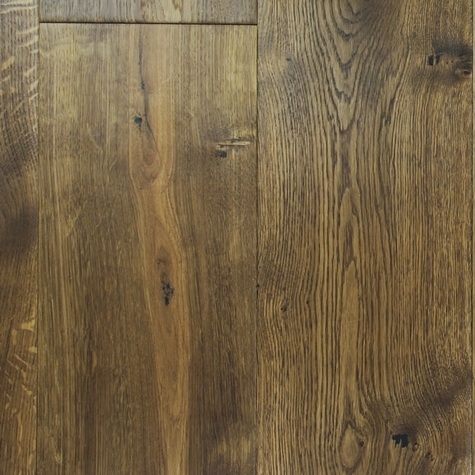 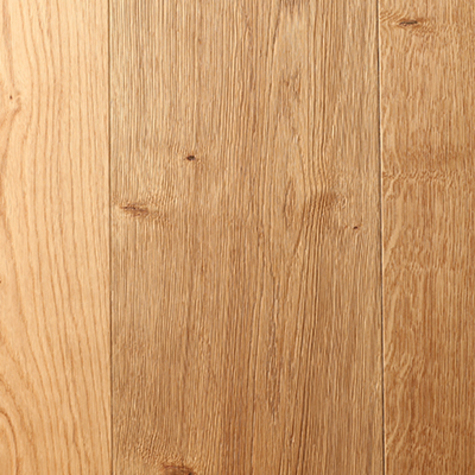 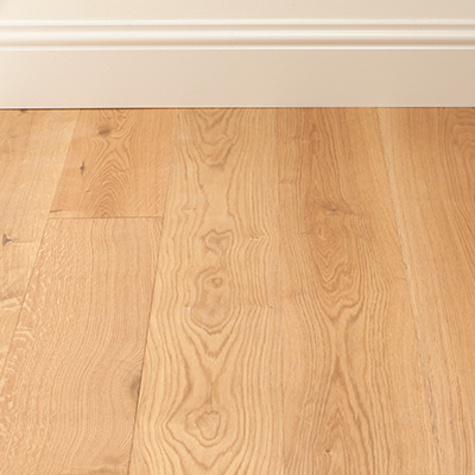 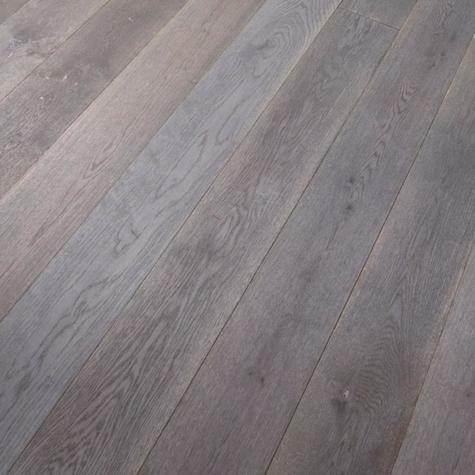 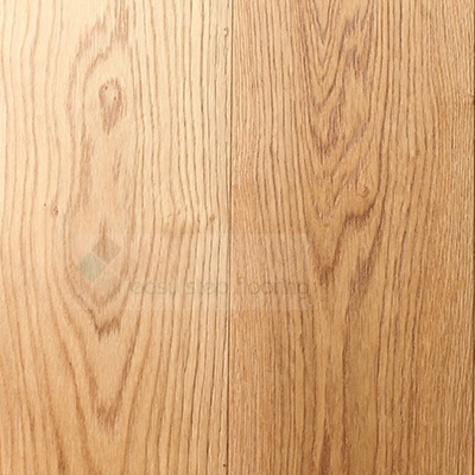 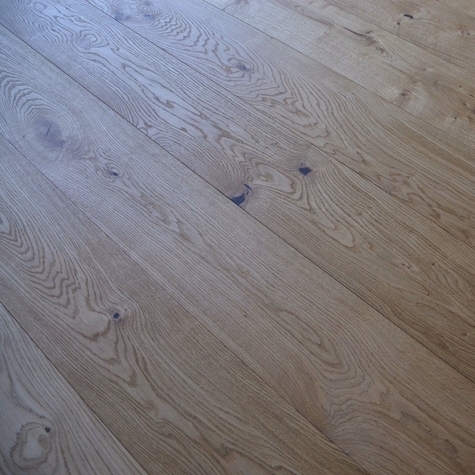 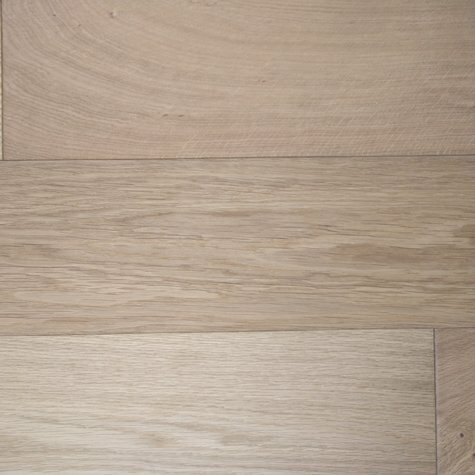 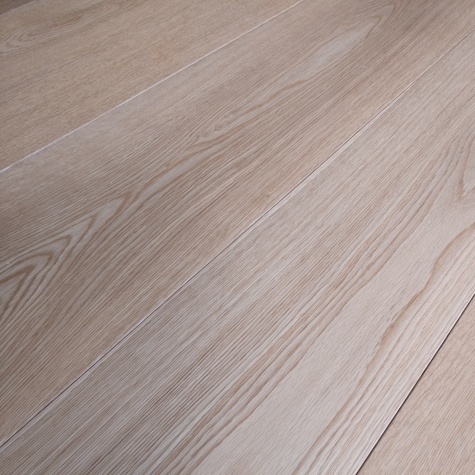 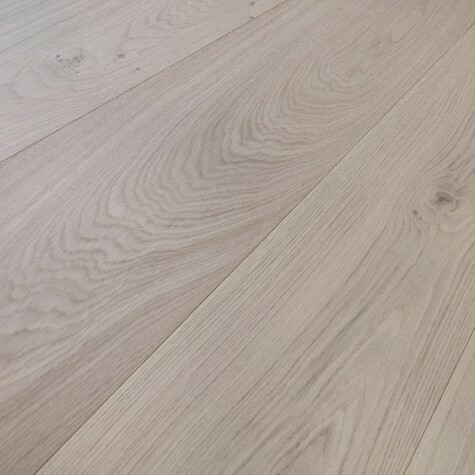 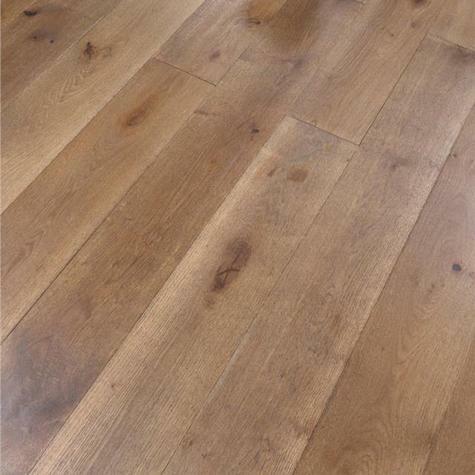 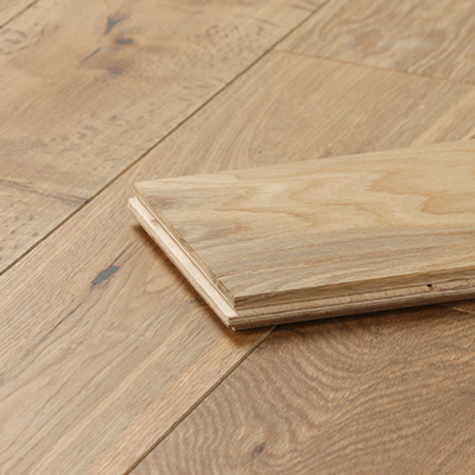 Engineered Wood Flooring is made from a core of plywood, with a layer of hardwood veneer on the top of the surface. 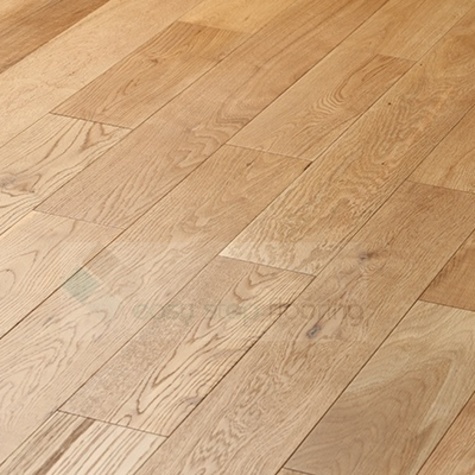 This makes it suitable to use with under floor heating, and can tolerate areas which have high levels of moisture. 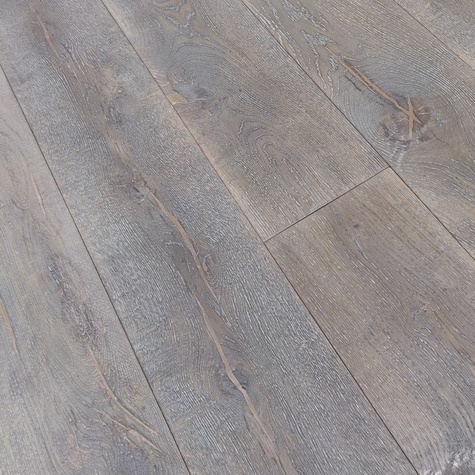 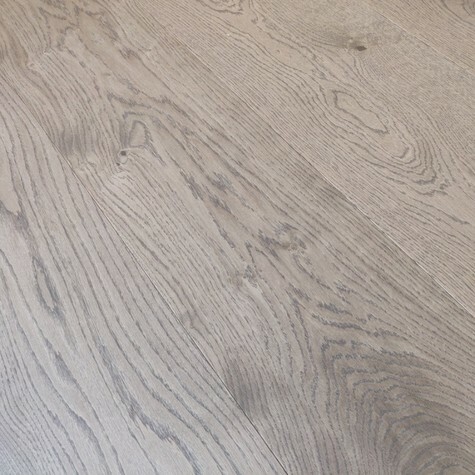 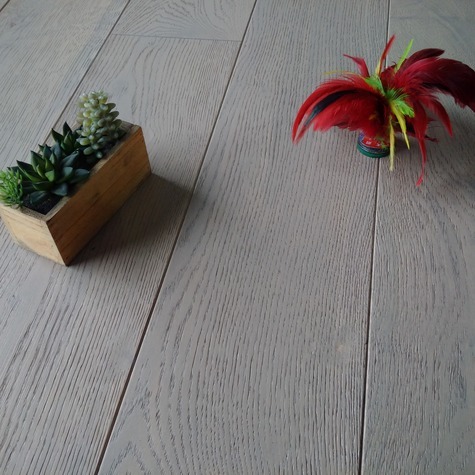 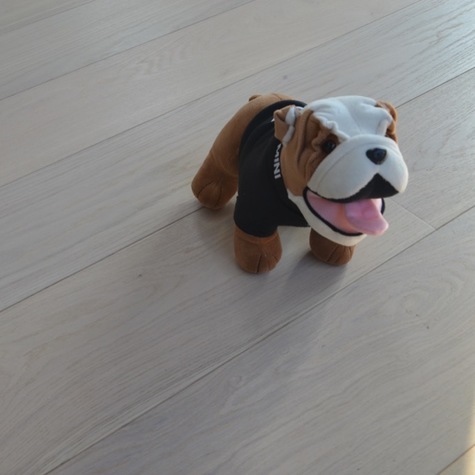 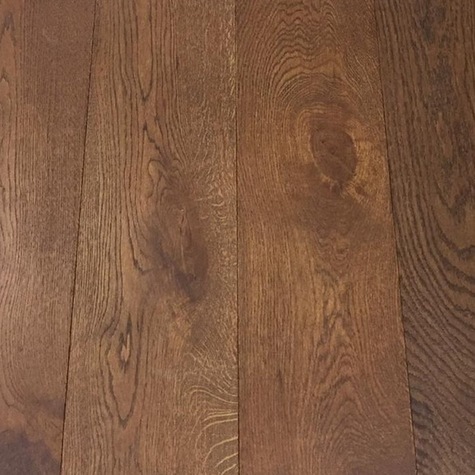 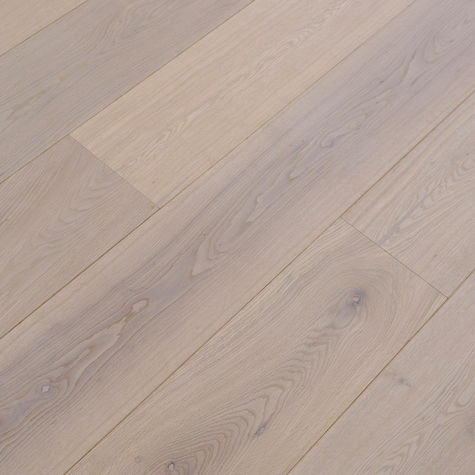 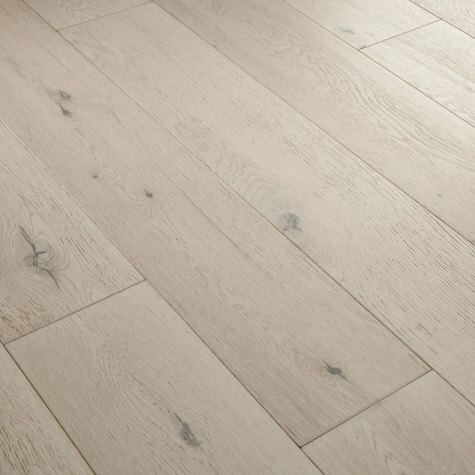 It’s still made of genuine wood so it gives any space the same contemporary look and feels just like a real solid wood floor.